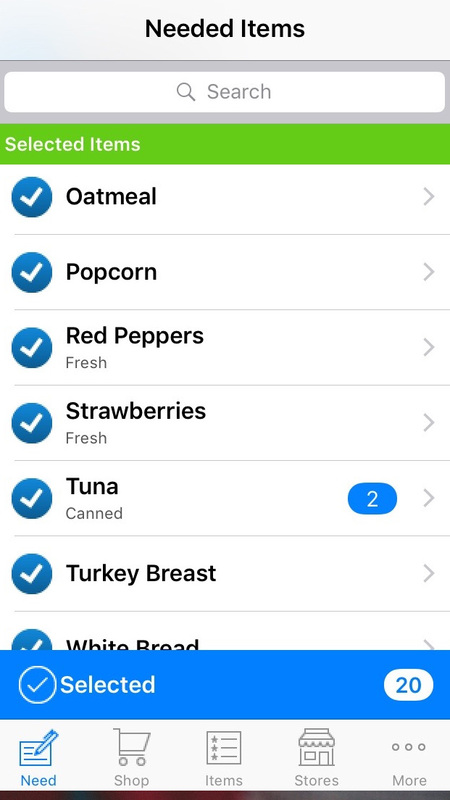 Store Shopper is the shopping list app for people who buy the same item from multiple stores. The Store Shopper App is available for your Apple iOS device. This section is under contruction. It will provide a basic usage guide.